We make accepting credit cards online safe, easy and affordable by the best PCI Compliant software on the market. We develop a personalized solution for each unique customer to ensure that your business pays the smallest amount possible. 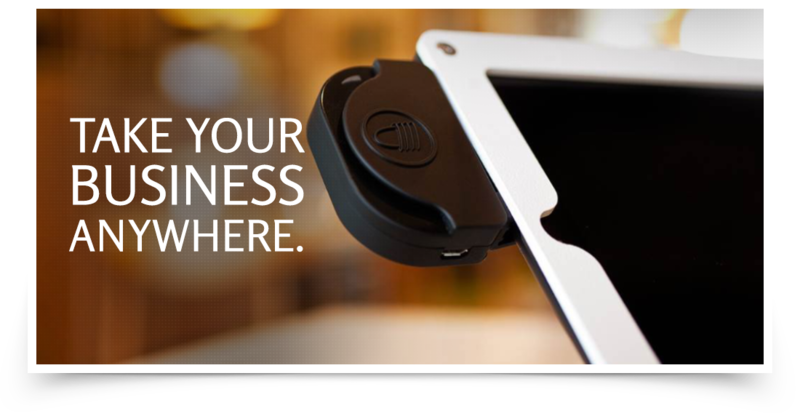 Accept credit cards while you’re on the go with your iPhone, iPad or Android device.